This year I decided to enter my first image contest Shoot & Share and I'm so pleased at my results! Over 400,000 images were submitted from photographers all over the world. I submitted 50 images across a few categories, Birth and Newborn, Babies & Toddlers, Maternity, Kids and even Couples and Engagement. I'm happy to say that 40 of my 50 images entered placed in the top 30% or better. 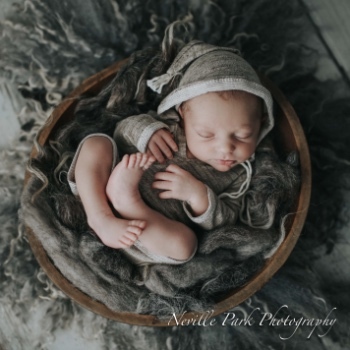 I ended up with 6 images that made it to finalists (about top 2% of all images) and my best image ranked 120th out of 29,560 entered in the Birth and Newborn Category! Thank you to all my clients for being part of my journey. I'm super pumped for next years contest as I'm motivated to do even better! About the Shoot and share contest - The Shoot & Share Photo Contest is the world’s only free & fair photo contest. View the photos randomly and vote for your favorites. No one knows who took the photos, but everyone votes for the winners. The photos with the most votes win! Katie Dooling - Amazing Diane! These are the best photos. You take such great pictures! anita vancek - Congratulation Diane great work ! very proud of you !